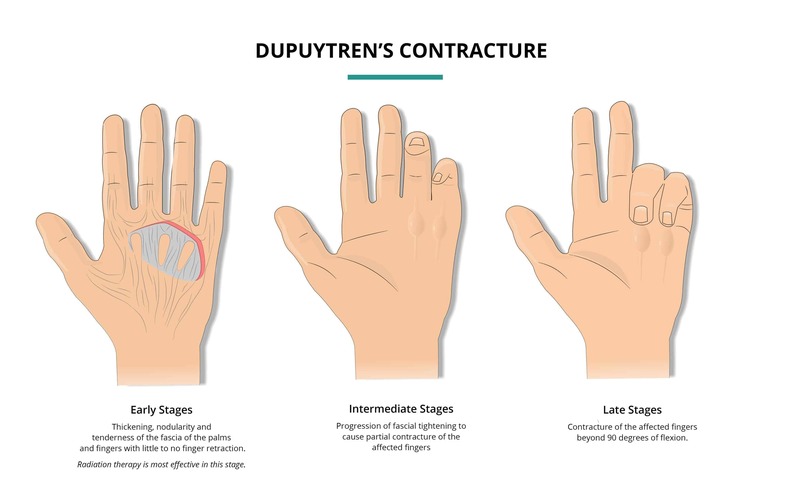 Dupuytren’s Contracture (also known as Dupuytren’s disease or Vikings disease) is a benign disease that affects the connective tissue of palm and fingers. It typically starts as a small knot on the palm or fingers. The knots then progress slowly over years to become firm cords along the tendons in the palm. As the cords thicken they also contract, gradually bending the affected fingers toward the palm and eventually making them difficult to fully straighten. This process eventually results in reduced hand function and pain. Can Radiation Therapy Be Used in Dupuytren’s Contracture? Radiation therapy has been proven to be very effective treatment option in keeping fingers straight for patients in the early stages of Dupuytren’s contracture, where there is less than 10 degrees of fixed finger bending. 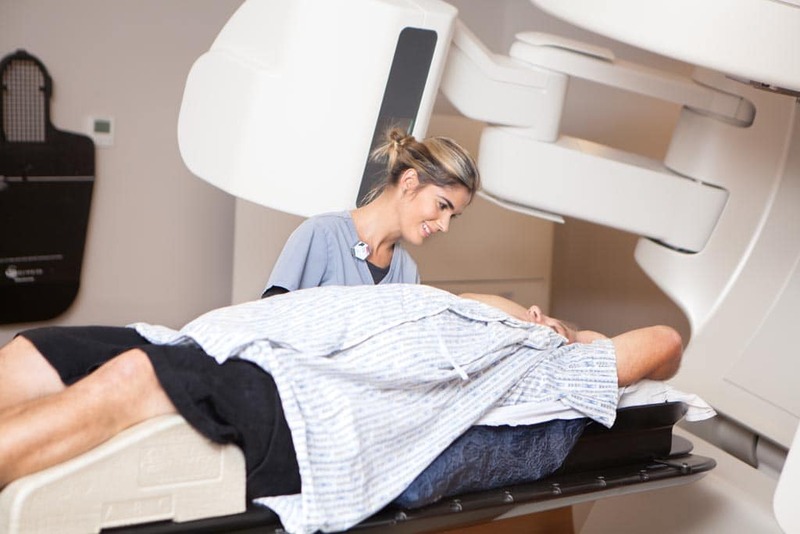 While the pace of disease progression may vary substantially, radiation therapy is generally appropriate to consider if the disease has become noticeably worse over the previous 6-12 months. In patients with greater than 10 degrees of finger bending, the treatment is less likely to be effective and consideration of surgical alternatives may be warranted. Radiation therapy for Dupuytren’s contracture is typically given in in two sessions, each lasting 5 consecutive days, separated by six to eight weeks. 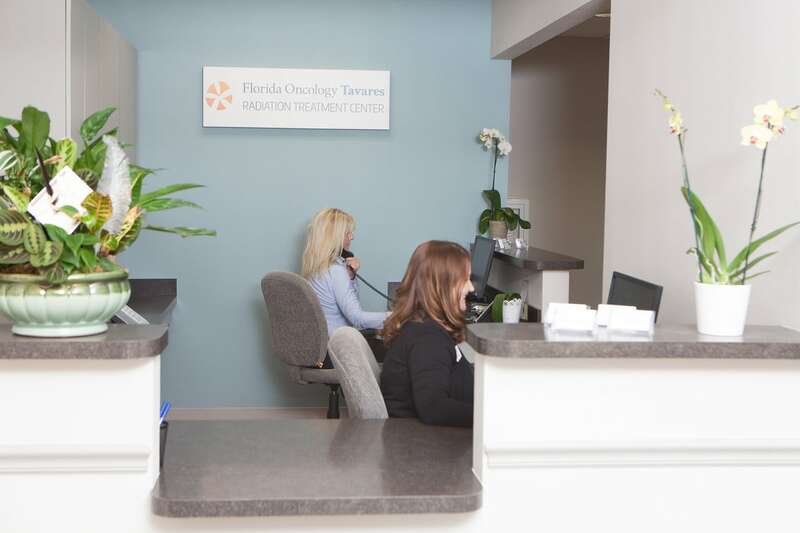 Each daily treatment takes approximately 15 minutes. 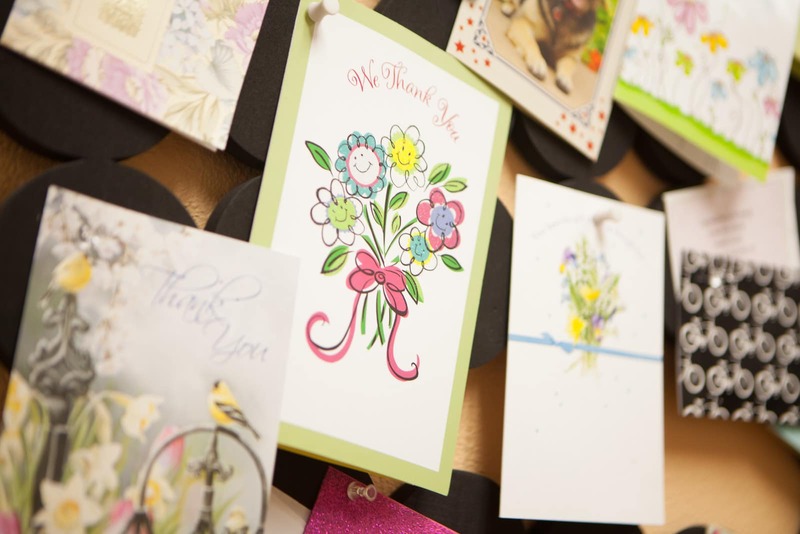 Treatments are non-invasive and entirely painless. 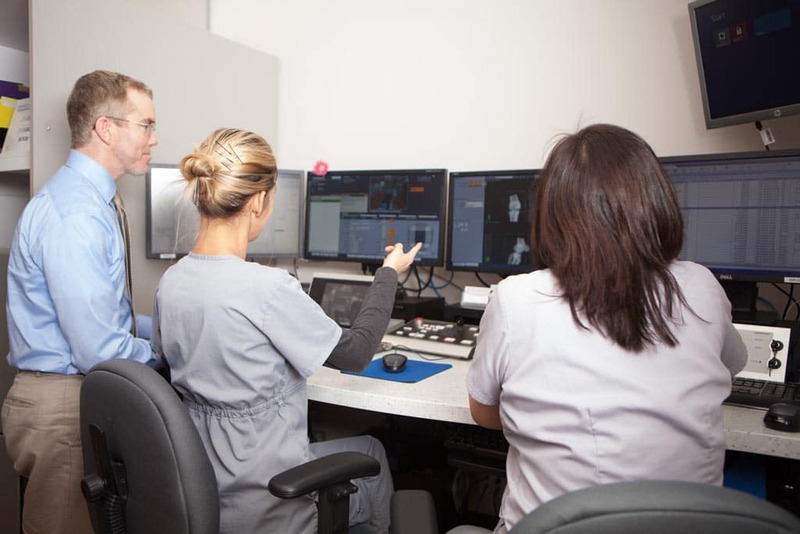 While radiation therapy is a lesser-known treatment for Dupuytren’s contracture in the United States, it is commonly used in Europe, with clinical trials supporting both its safety and efficacy. 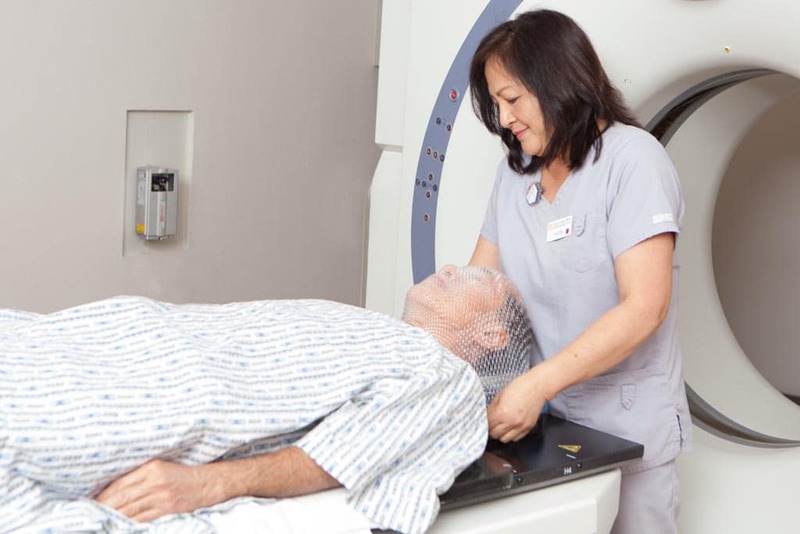 Perhaps the best such study demonstrated that eight years after radiation therapy, 80% of patients had stopped progressing or improved and only 8% went on to need surgery. In patients who did not receive radiation therapy, however, 62% experienced disease progression within 5 years and 30% then needed surgery. In the United Kingdom, radiation therapy was approved for use for Dupuytren’s contracture within the National Health Service by the National Institute for Health and Clinical Excellence (NICE) in 2010. Review the document describing this approval. Radiation therapy as used to treat Dupuytren’s contracture is generally very well tolerated. Possible side effects include mild redness, soreness, or dryness of the palms lasting for several weeks. 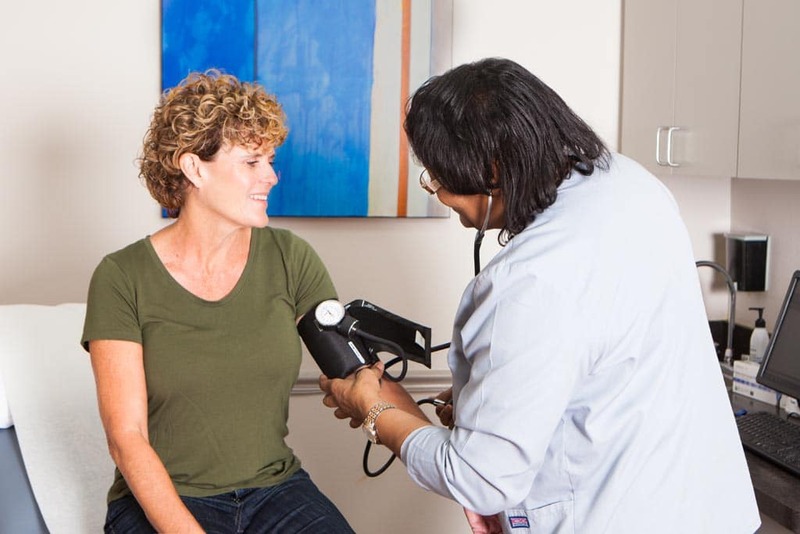 In approximately 10% of patients, skin dryness or thinning may persist indefinitely. 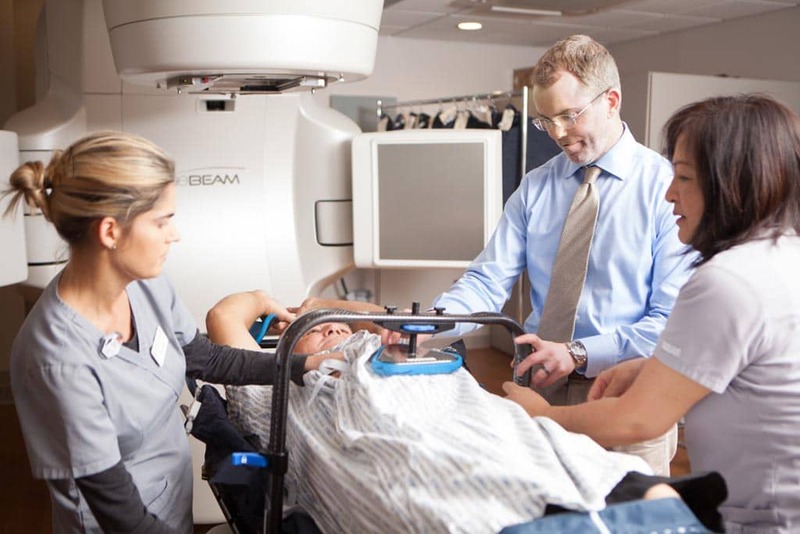 Most rarely, radiation therapy in general is known to carry a 1 in 500 to 1 in 1000 risk of causing cancer in the treated area. No such cases have ever been reported in the medical literature following treatment for Dupuytren’s contracture. Seegenschmiedt MH, Keilholz L, Wielputz M, et al. ‘Long-term outcome of radiotherapy for early stage Dupuytren’s disease: A phase III clinical study‘. In: Eaton C, Seegenschmiedt MH, Bayat A, et al. (eds). ‘Dupuytren’s disease and related hyperproliferative disorders‘. Springer 2012. 349-371.